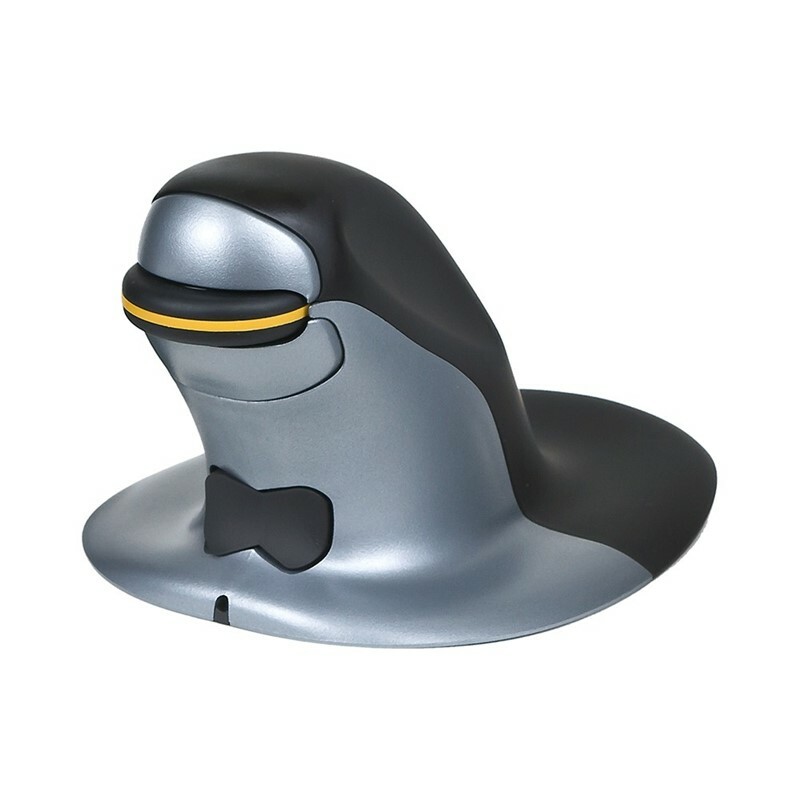 The ideal vertical mouse for left handed users with medium to large hands, with a soft grip and the ideal vertical rotation to provide the best comfort. Available corded or cordless. 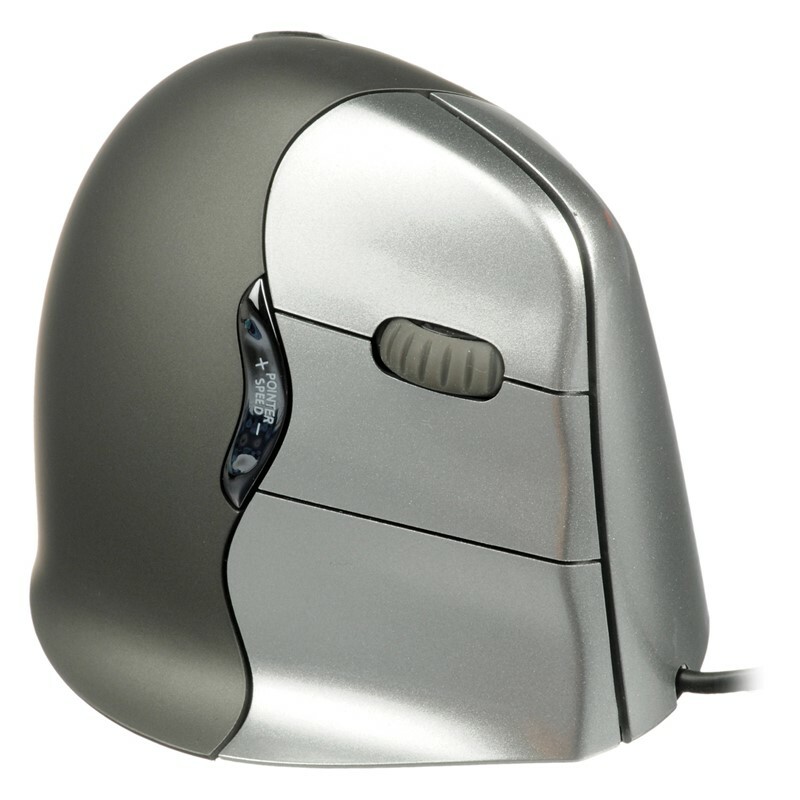 The perfect entry level vertical mouse for left handed users. 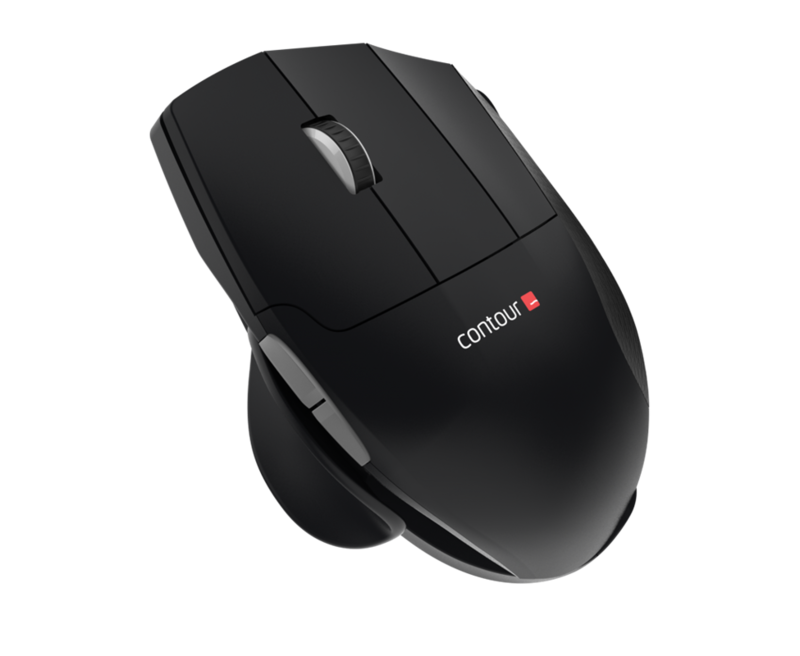 The wavy lines in the rubber overlay on the thumb grip provides extra grip and a comfortable fit. The stylish black with red accent design will enhance any work environment and also available corded or cordless.